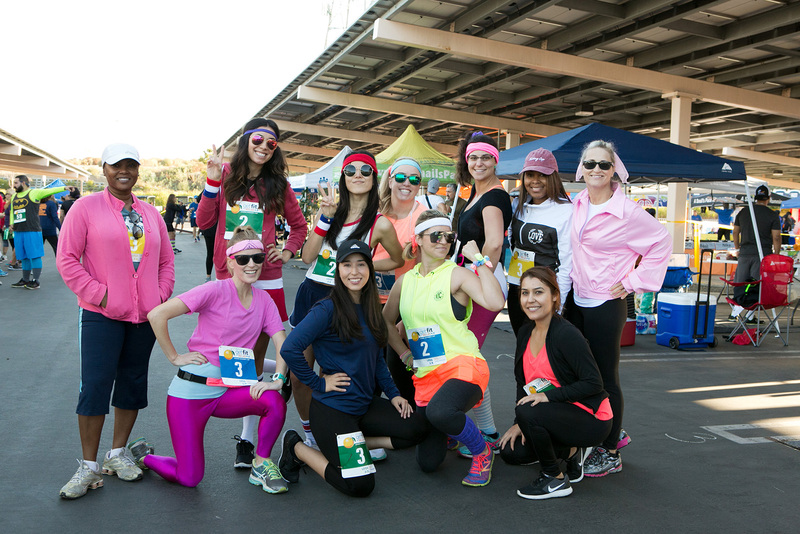 The Kaiser Permanente Get Fit Challenge is a 36 mile relay completed by a 6-person team. Each team member runs or walks two different 3-mile routes through the scenic San Diego Creek River Trails. During the relay, each team member runs two legs. The distance is sure to appeal to elite athletes as well as the occasional jogger. It’s the perfect relay race for everyone. 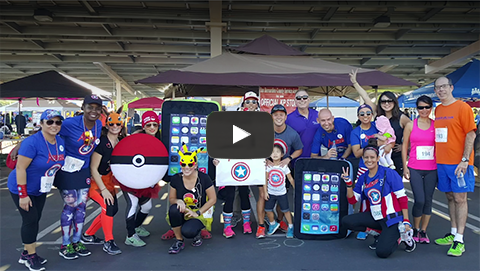 Starting in the parking lot at the Kaiser Permanente Irvine Medical Center in Irvine, two team members at a time (runners 1 and 2) hit the path for a 3-mile journey. The rest of the team waits at their team tent and/or the checkpoint area by the start. The course will be marked with signs and balloons. Participants run the course and head back to the checkpoint to hand off to the next two teammates. When they are not running, other team members will be busy cheering on teammates and other teams in the Thrive Village! Running two legs during a 3-4 hour relay race is much easier than you think. 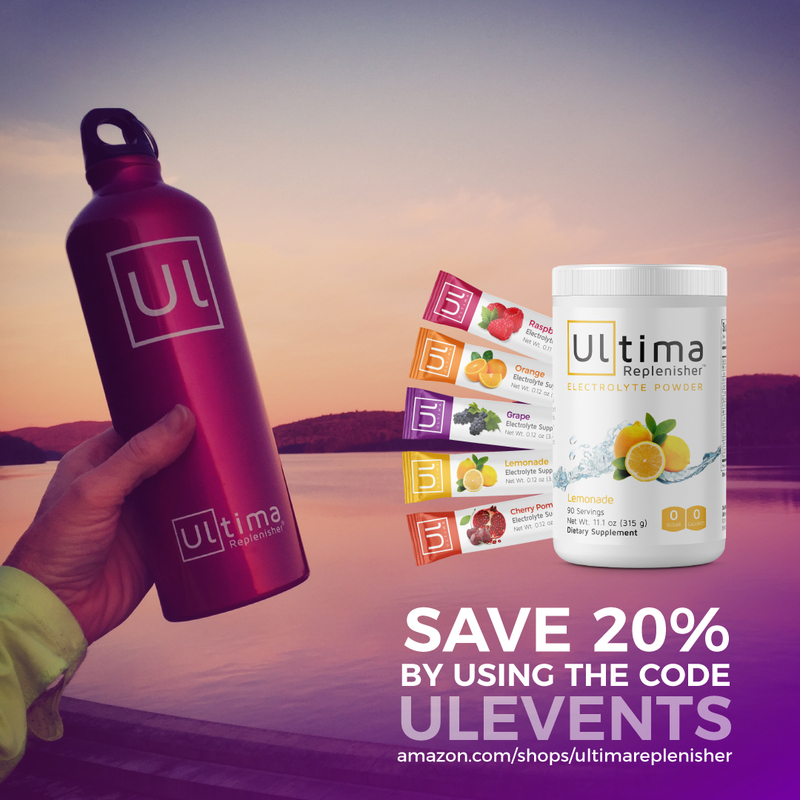 You will have plenty of time after the first leg to stretch, rest, eat and drink before completing the second leg. Once the last two runners come in on the last leg, all team members will perform a victory lap and finish together. Finisher medals and awards will occur at the finish line on the finisher stage! The best way to put together a team is to elect a team captain. Put your team together as early as possible. It’s easier to recruit people when they have time to train and before their schedule gets too busy. Leave your vehicles in the parking lot and bring your pop-up tents. Each team is responsible for a team tent. Tents can be decorated to support the team name and theme. Bring chairs, food, and games. It’s like tailgating with exercise! 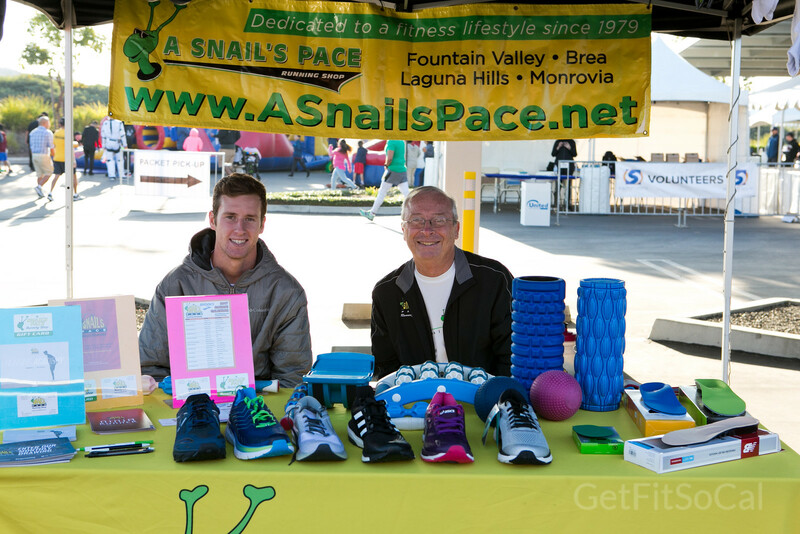 Train as you would for a 10K race. Training should start six to eight weeks ahead of the event, depending on your fitness level. A good rule of thumb is to increase your mileage by 10% each week. Get your teammates together and do a few training runs. Have fun! We suggest you get your team together and design a uniform unique to your team. Be creative and have fun. Who knows… maybe you might win a prize for best team outfit. 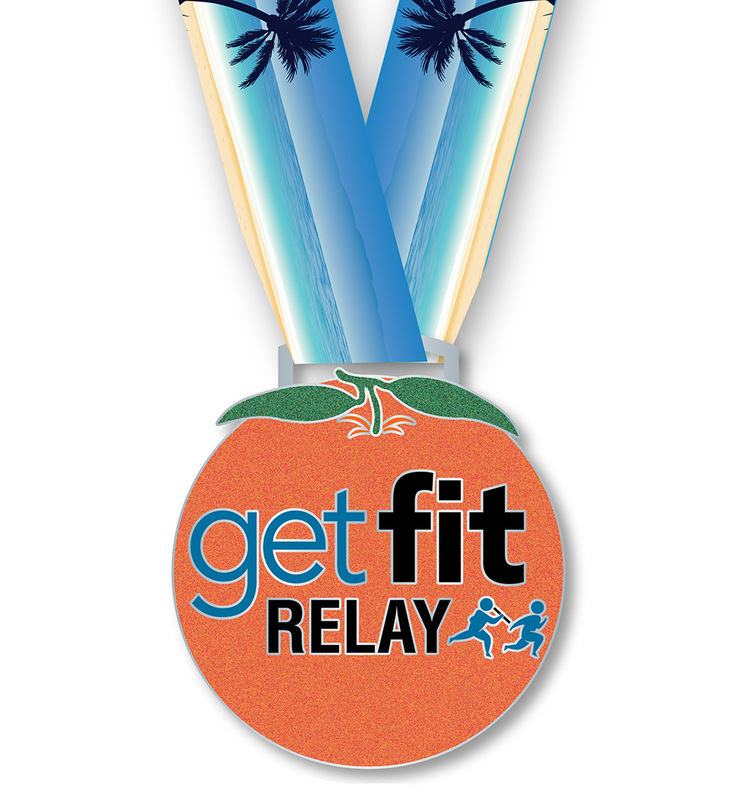 All team members will receive a dri‑fit running shirt and finisher’s medal. 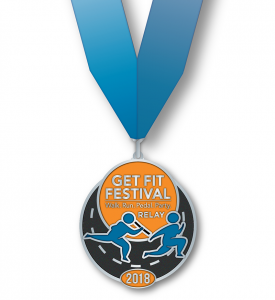 The relay registration is $210 per team until Oct. 1 then $240. The team captain will need to register the team and pay on behalf of the team. You do not need to have your entire team put together to register. You can add or substitute team members up to a week before the event. 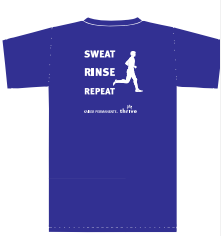 The first 100 people to register will receive a custom training shirt! 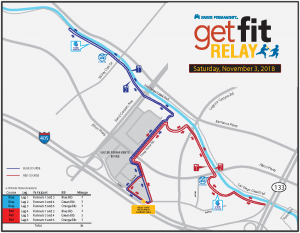 Saturday, November 3, from 6 AM – 8 AM. There will be awards for best team costume, best team campsite and overall winners.